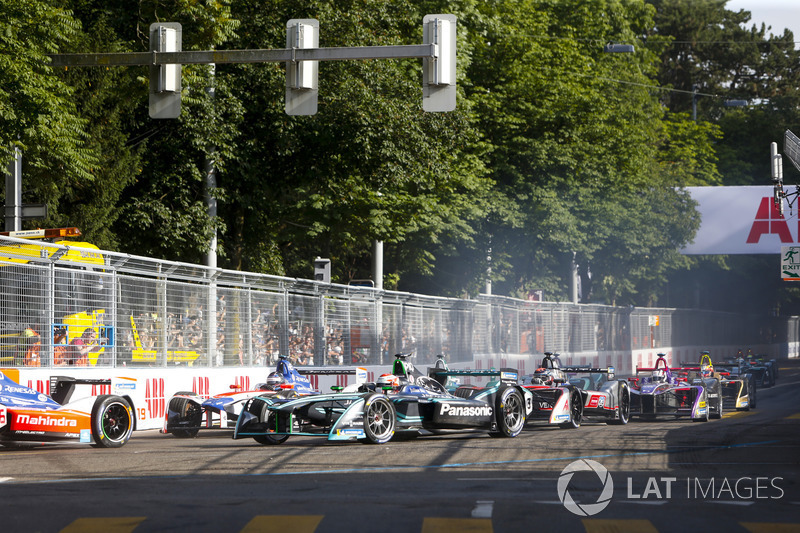 Bern is in line to replace Zurich on Formula E’s season five calendar after the latter’s scheduled race has been cancelled due to a clash with other local events. The Zuri-Fascht festival runs every three years and will take place at the beginning of July in 2019, just a few weeks after the Zurich Pride Festival. A statement on the Zurich government website explained that an “additional major event would be too great a burden for the population”, with the Zuri-Fascht using many of the same streets and areas as the Zurich Street Circuit in the city’s Enge district. 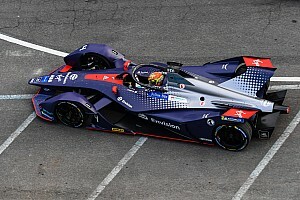 FE is understood to be looking for an alternative location in Switzerland to stage the season five race, which had been given a 9 June 2019 slot on the 2018/19 calendar. Bern has emerged as the frontrunner as it is understood the local mayor is in favour of hosting the FE race. 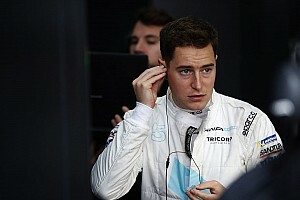 The Zurich government statement suggests a permit for a 2020 race on FE’s season six calendar will be granted, but the event would take place at a new location within the city due to issues with planning and construction of the inaugural race, which was won by Audi driver Lucas di Grassi. 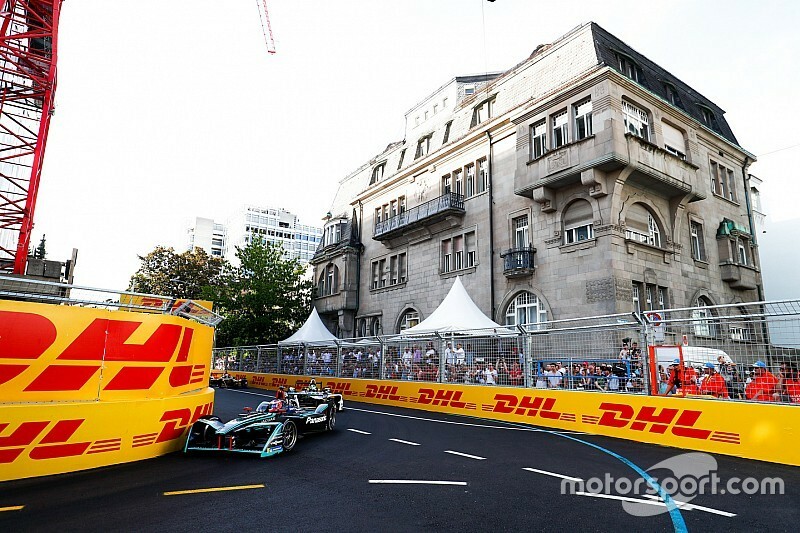 “Unfortunately, it wasn’t possible to find alternative dates that worked for both the city of Zurich and our calendar of events in 2019, but we remain in conversations for a potential return in 2020,” said a FE spokesperson. 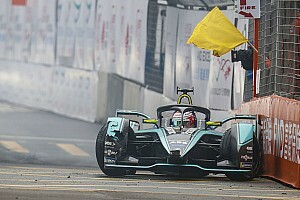 “The Zurich E-Prix in June proved to be a huge success at both a national and international level, seeing great participation on all fronts from multiple stakeholders, including fans, sponsors and media alike. “This has also sparked interest from other cities within the country and our promoter is leading a number of discussions to look at alternatives for this coming season. “We’re currently evaluating the best option from a technical and commercial perspective.